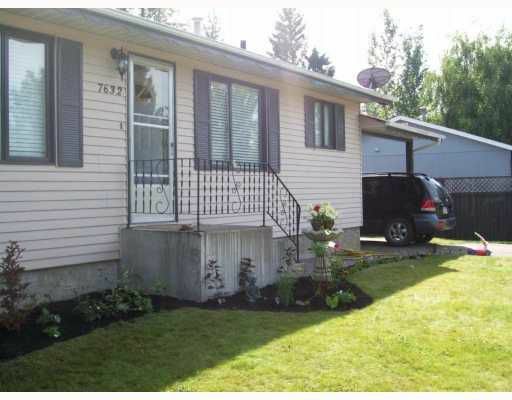 Check out this great starter home in College Heights, close to schools, bus route, shopping. Backyard access via carport, enjoy some deck time with a large 11x24 sundeck in backyard. Great home in a great family setting. 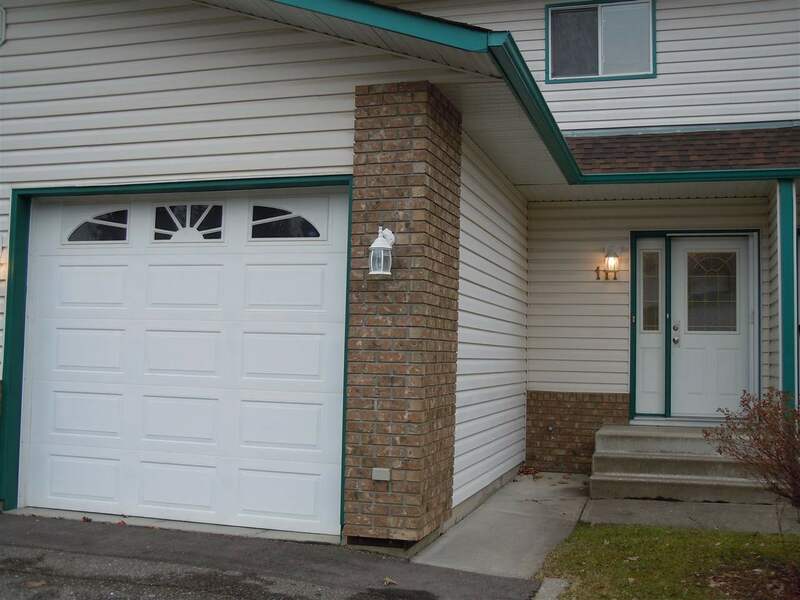 Appliances includedWith 1800 sq ft this is perfect for the young family.